Bracketing and Matrixing are useful concepts in pharmaceutical stability, these can help to conduct a better ICH stability testing. The practice of bracketing and matrixing in pharmaceutical stability has been comprehensively covered in various forums interested in the testing of new drug products in accordance with the standards and regulations guiding the industry. Bracketing and matrixing can be done in full study designs that aim to test the new drug substances for every combination of all design factors included in the technical guidelines, or in reduced study designs that focus on testing some of the drug samples or components while ignoring others. Although a reduced study design is often considered as an appropriate option for a full study design in cases whereby a multiplicity of design factors come into play, it is important for professionals in the pharmaceutical industry to ensure that the reduced or partial design has the capacity to sufficiently envisage the retest interlude or shelf life of the drug substance. Available documentation demonstrates that bracketing and matrixing in pharmaceutical stability are reduced designs anchored on divergent standards, hence the need to be vigilant and also to use scientific justifications in deciding which design to use. Bracketing has been described as the design of a stability plan which is only interested in examining the samples on the extremes of specific design aspects at all available time positions as would be the case in a complete design. The bracketing design makes a presumption that the stability of intermediary points is well covered by the stability of peripheral points being tested. In drugs packaged in container sizes ranging from 15 mg to 500 mg, for example, bracketing can be used to test the extreme batches at each time position as would be the case in a full design. 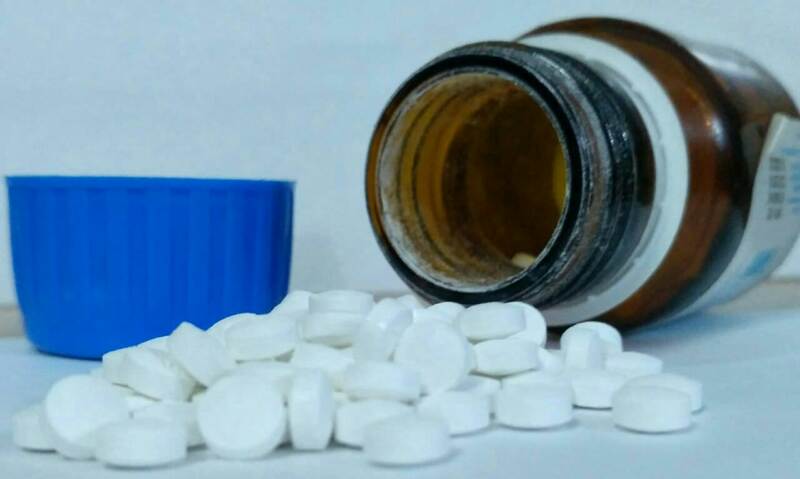 In such an arrangement, the stability of the intermediaries (container sizes of 100 mg, 200 mg, 300 mg and 400 mg) is solely dependent on the stability of the extreme container sizes (15 mg and 500 mg). Matrixing, on the other hand, concerns the design of a stability plan whereby a selected compartment of the entire number of prospective samples for all design factor combinations is assessed at a specific time position. This process is repeated at an ensuing time position, whereby another compartment of samples for all design factor combinations are assessed. This process presumes that the steadiness or stability of each compartment of samples assessed embodies the stability of all product samples at a predetermined time position. Consequently, the variations in the samples of a similar medicine should be acknowledged as, for instance, covering diverse batches, diverse potency, and even diverse container closure procedures. This means that similar drug formulations with different levels of strength or potency can be tested through matrixing, particularly in instances where they have been manufactured using similar processes and equipment. Overall, bracketing and matrixing in pharmaceutical product stability testing are important processes in minimizing the quantities of samples of drug formulations and products assessed for stability. Although these processes use reduced designs as opposed to full designs, they are nevertheless effective in ensuring the stability of new drug products in a timely and cost-effective manner.